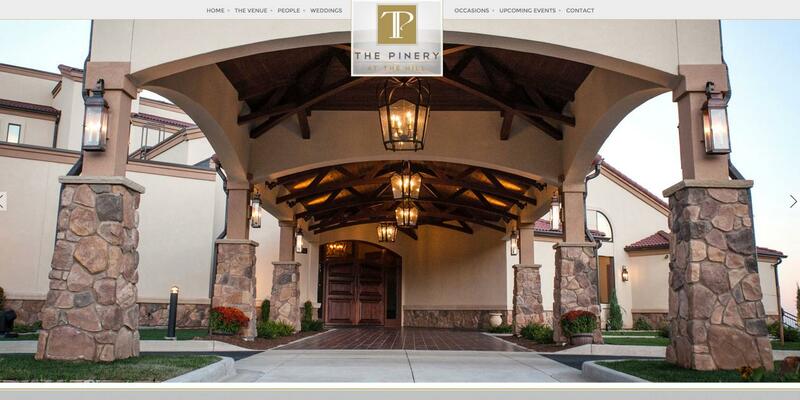 The Pinery is Southern Colorado’s 7 Year award-winning event venue, specializing in high-end, all-inclusive weddings. 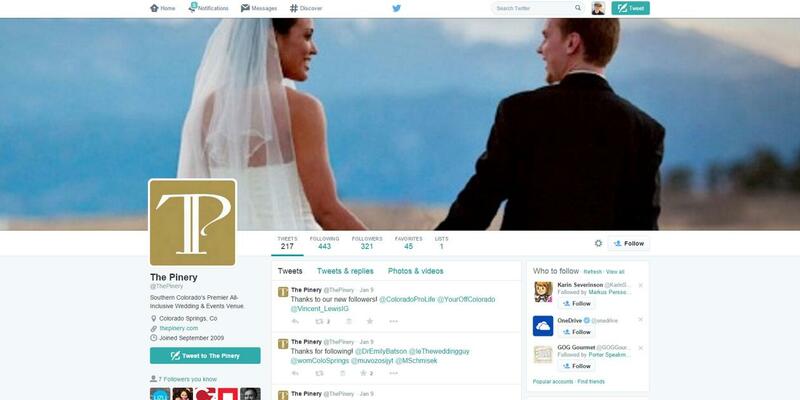 They recently expanded to downtown Colorado Springs and wanted to grow their digital media offerings to cover a broader audience across their social media channels and through Search Engine Management. UZU has come along side them to increase the amount of people that have been able to find their already beautiful website, through a comprehenisve SEM campaign, and also helped out with their engagment through social media profiles. We’ve also just recently done some SEO consulting with them for some changes that they’re looking to make. As a part of their marketing push across their multiple channels, the Pinery has seen a significant increase in the clients that they’ve been able to reach in a very short time. UZU is proud to partner with The Pinery and it’s two venues – The Pinery at the Hill, and The Pinery at Black Forest – which offer offer premier venue options in both downtown and northern Colorado Springs. 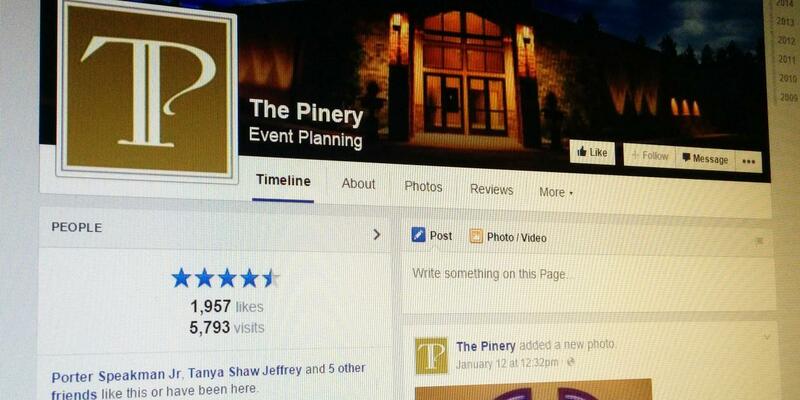 The Pinery sets the standard high for memorable weddings and events, and we’re glad to be a part of their marketing team.